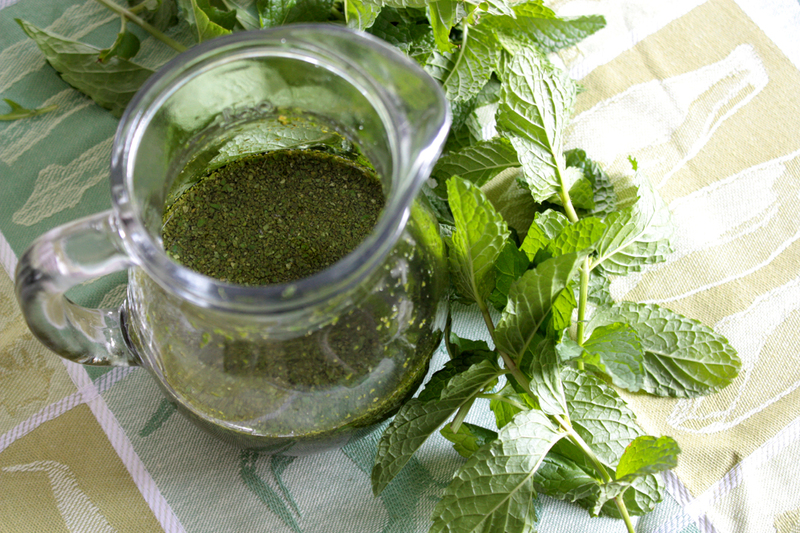 Cut your mint leaves into very fine pieces. This is best done with a food processor if you have one, otherwise make sure that they are as fine as you can make them. If you are not sure if you have enough mint, more is better than not enough. Place the mint into a bowl and add the boiling water. Stir and allow to cool. When the steam has stopped rising add your sugar, stir until dissolved and then add your vinegar and verjuice. You can replace the verjuice with white wine vinegar if you can’t get any but I liked the flavour balance it lent the sauce. Serve at room temperature with lamb or even with strawberries. If you like what you read make sure you sign up to get more delicious and inspiring recipes and posts by email.